Hurry to see this beautiful home in a hidden-gem neighborhood. 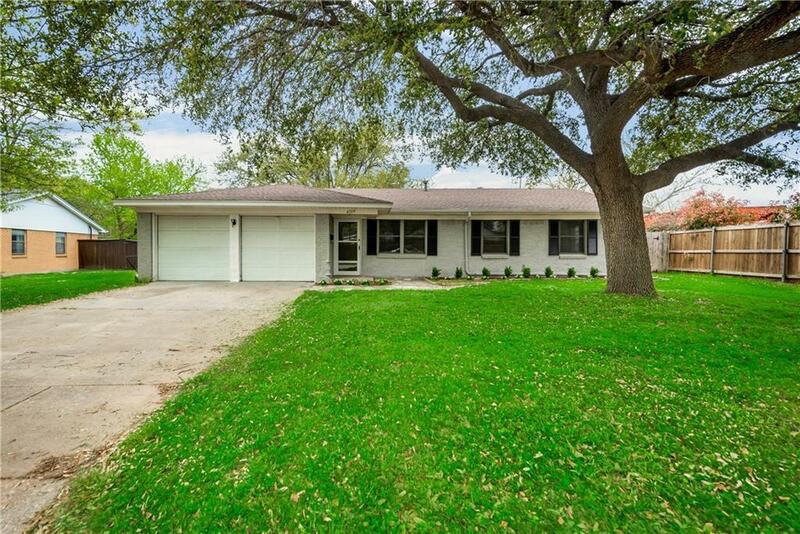 The sought-after Westwood Addition is a quiet subdivision tucked away in a peaceful setting, all while actually being just blocks away from Hulen St. and Granbury Rd. 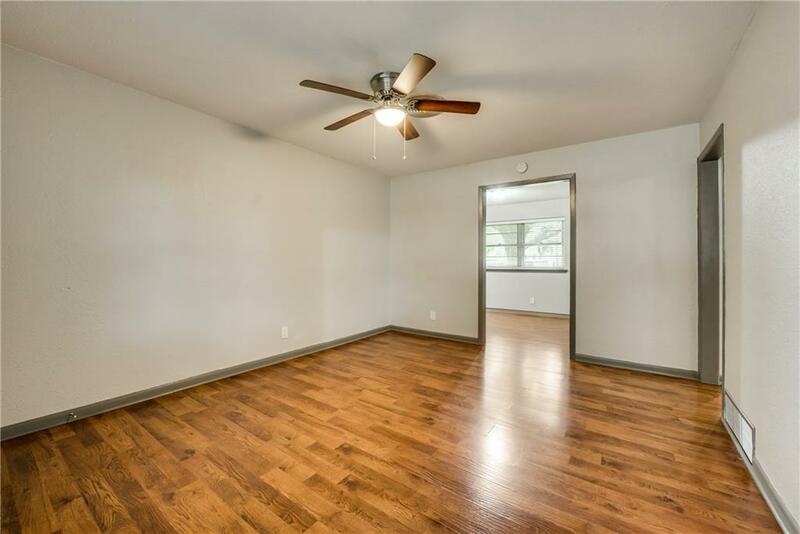 A location like this is convenient to shopping, dining, freeways, etc! 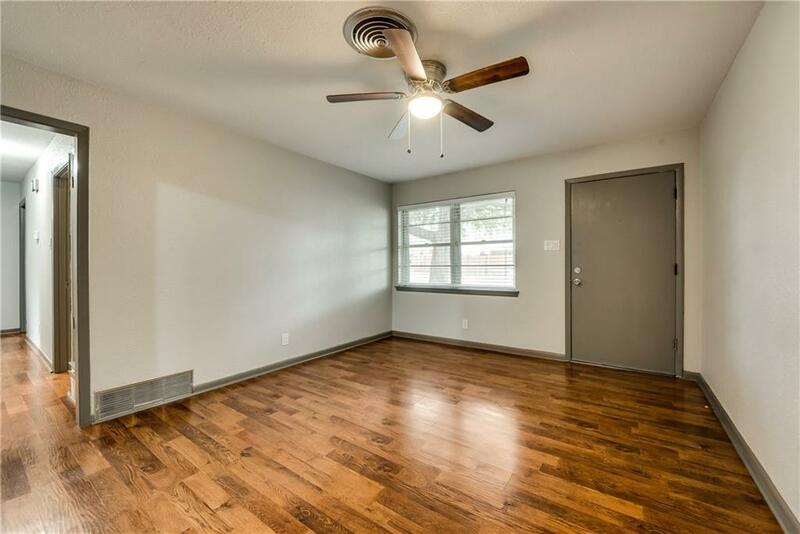 The home has been recently updated with paint, flooring, appliances, some new cabinets and tons more. Don't forget the great lot too. 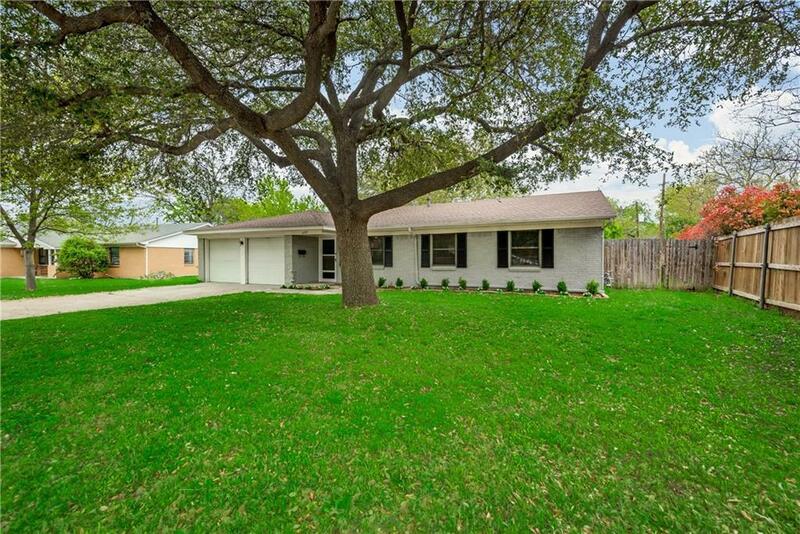 The front yard boasts a beautiful tree and the large, level, back yard is perfect for tons of uses. This home is maintained to last forever, but priced to move fast. Offered by Nathan Coughey of Cultural District Prop Mgmt.